Developer Parapo is our second meetup in 2018. Our goal is to bring developers in Ibadan together to NETWORK, HAVE FUN and most importantly SHARE KNOWLEDGE. Software Developer. Writer. Advocate for a clean environment, and open access. 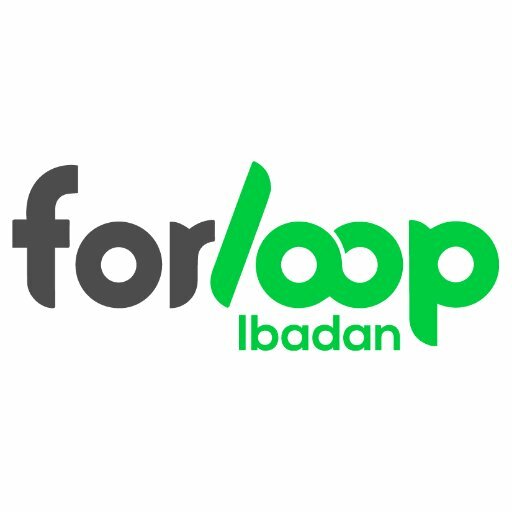 ForLoop Ibadan is a community of software developers and enthusiasts in Ibadan. Join Us! Lets recreate Ibadan Tech Ecosystem.